Add one measuring scoop (scoop included) to 8 fl. oz. of whole, 2%, 1%, or skim milk; almond milk or coconut milk. For best results, blend for 20 seconds on low, then 3 seconds on high, let sit for 60 seconds, blend on low for 5 seconds and then immediately pour in glass. Let sit for 60 seconds so ingredients can rehydrate and then drink. For a thicker shake, add up to 1/2 cup of ice and use whole milk. Blend as directed above. For a smoothie, add fruits and blend as directed above. 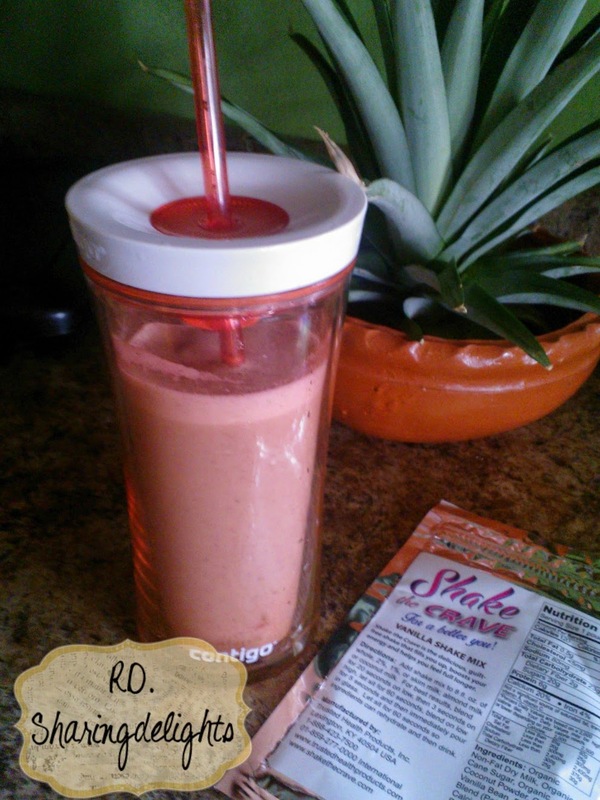 Drink at breakfast or lunchtime, as a healthy snack or meal on the go. Enjoy two delicious shakes a day – one at breakfast and one at lunchtime. These will help you feel full longer. Lets give this a try.. I added the shake the crave with some skim milk and put the ingredients together, mix for a few seconds..let it sit for a few seconds more and gave it a try.. At first it was a bit grainy and smooth. Drank my shake and it helped crave my hunger through mid afternoon. The second shake I used almond milk which tasted really good. 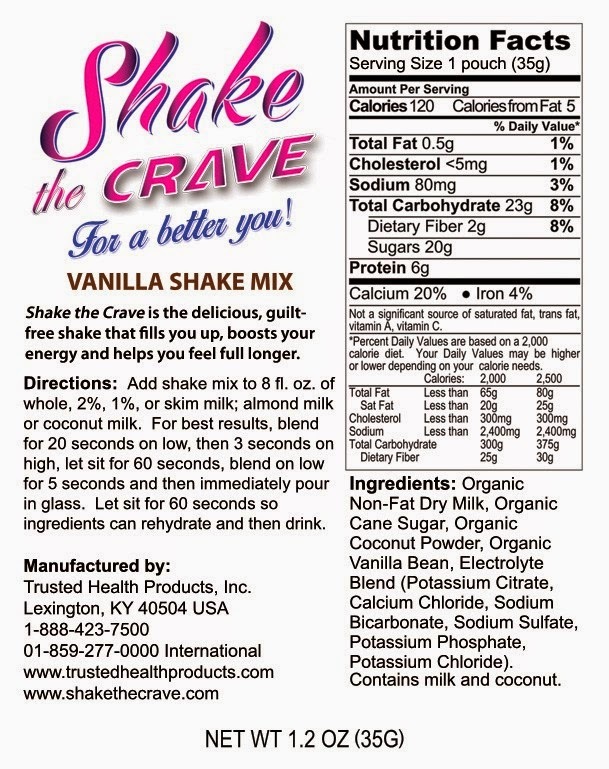 This shake teh crave do help suppress hunger and give you a boost to help you get by your work out and feel great! 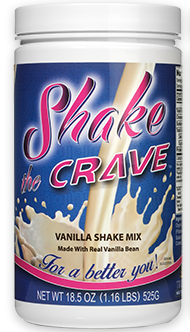 Try Shake the Crave vanilla and chocolate shake mix! For a limited time, the manufacturer is willing to offer my readers 2 FREE sample packets of Shake the Crave vanilla or chocolate shake mix. They said they would love to have our readers try out Shake the Crave and agreed to send the 2 sample packets FREE if our readers would pay a minimal shipping and handling charge of $4.95. 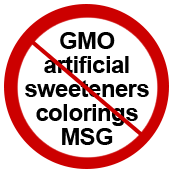 This is a one-time only offer! 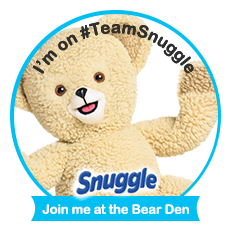 Click here to get your 2 FREE sample packets now! Disclosure: I received a Sample's of Shake the Crave to help facilitate this review and no other compensation was received. All opinions expressed are my own.